Ruth and Linda Burkina Faso Projects - Sheltering Wings, Inc.
Sheltering Wings sponsors Ruth Cox and Linda Wilk as missionaries who run our programs in West Africa. Ruth is the founder of Sheltering Wings and a board member. Ruth and Linda oversee several educational, medical and spiritual programs in their region. Below is a list of some of their programs. Child sponsorship reaches the most vulnerable children by giving them the opportunity to be educated, learn about God’s love and grow up healthy…all things critical in helping children escape extreme poverty. 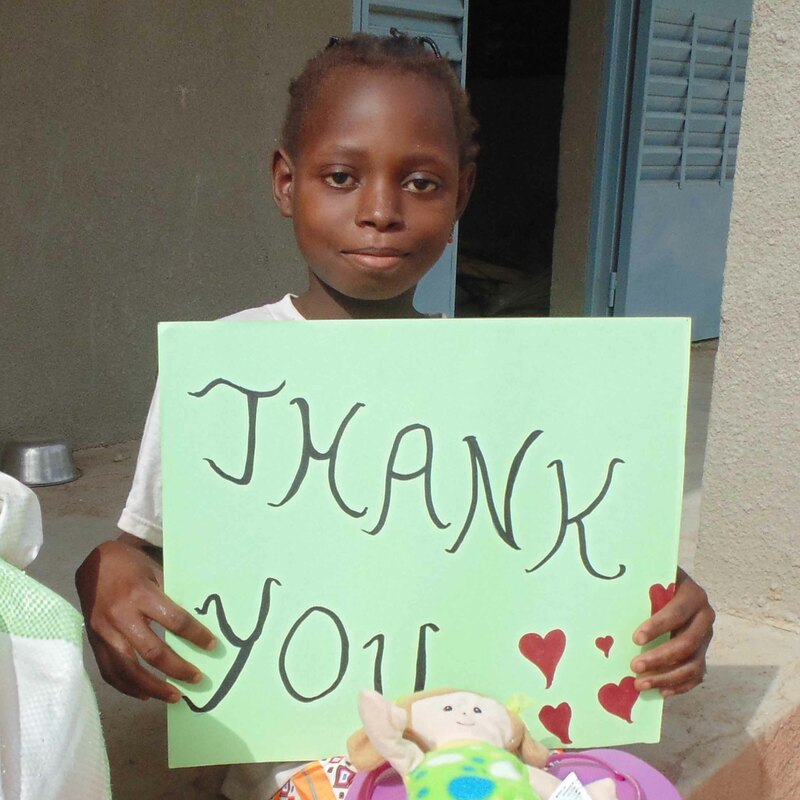 Sponsorship provides school fees, school supplies and basic medical care for the children. The child's family also receives semi-annual food distributions. Your donation of $35 per month provides ongoing support to your child. When mother dies, this program allows families to care for their children at home rather than placing them in an institution. 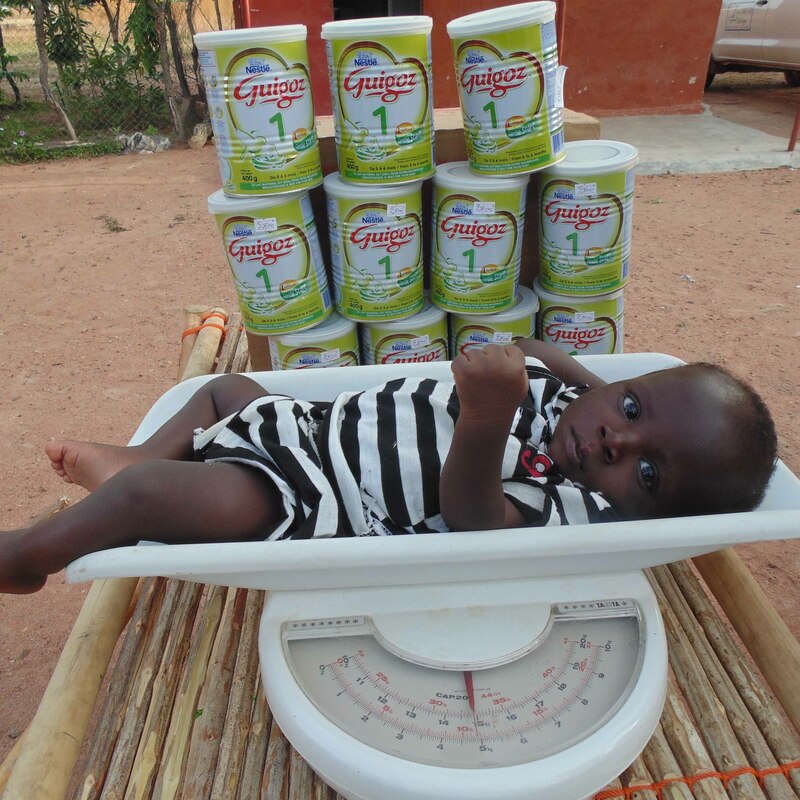 We provide infant formula and train the care-giver in the preparation and hygiene of bottle feeding. 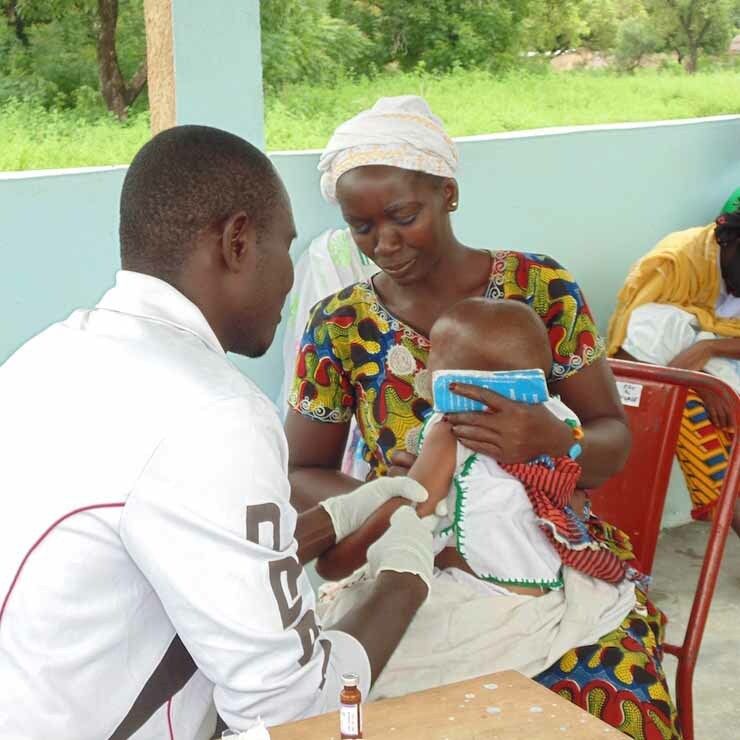 Vulnerable children such as: twins, triplets and malnourished babies are also included in the program. Sheltering Wings has developed long term partnerships with local pastors in West Africa. 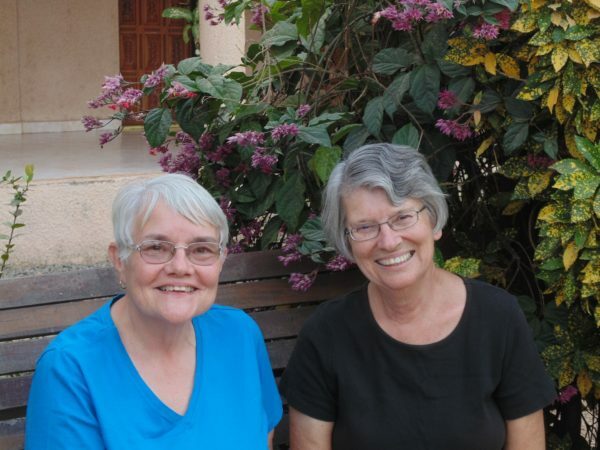 Ruth and Linda have a passion for spreading the Gospel in their region. Your donation sends national pastors to Bible School, builds churches and funds evangelistic outreaches. Most of the villages in our area have a primary school but no middle school or high school. The cost of one 4-classroom school building is $40,000. 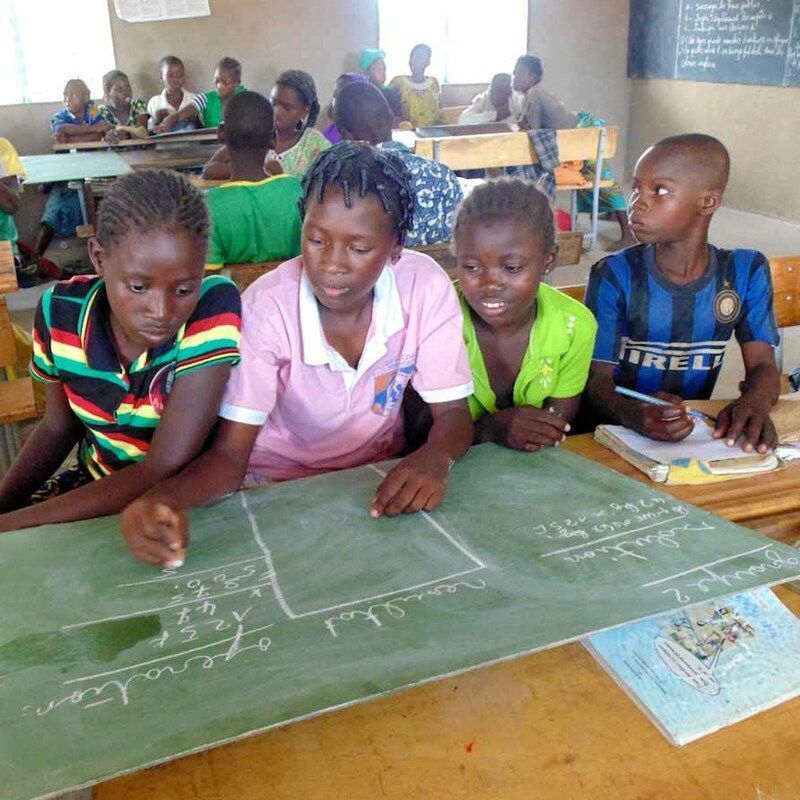 Your donation will provide school buildings in our village and surrounding villages in our region. A special fund has been set up to help with unexpected emergency medical care, medical supplies and equipment for the village. Sheltering Wings partners with Friends in Action International to drill wells near the local churches. There is a critical need for clean water in our region. Clean water means a healthier village and provides an opportunity for the local pastor to share the “Living Water” with the people. Your donation will meet this need! 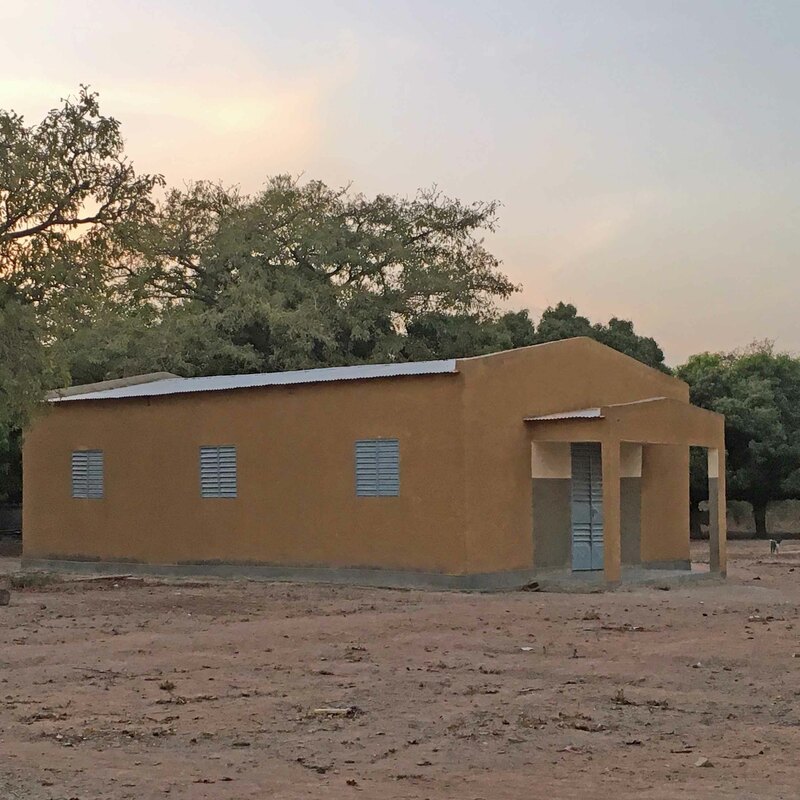 A general fund donation will help Sheltering Wings continue to meet the needs of the community Ruth and Linda serve in West Africa. 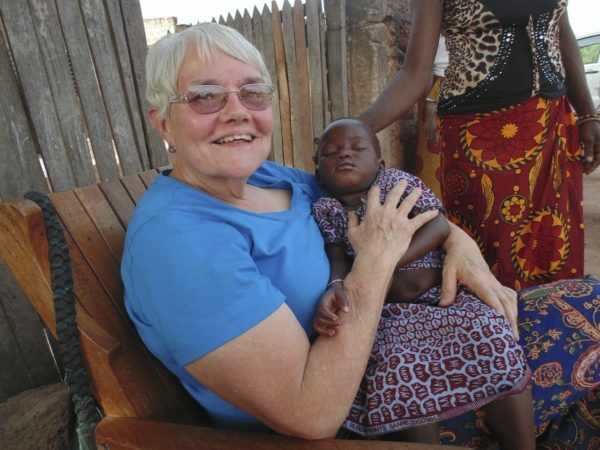 Mission support for Ruth Cox serving in West Africa. Thank you!!!!! 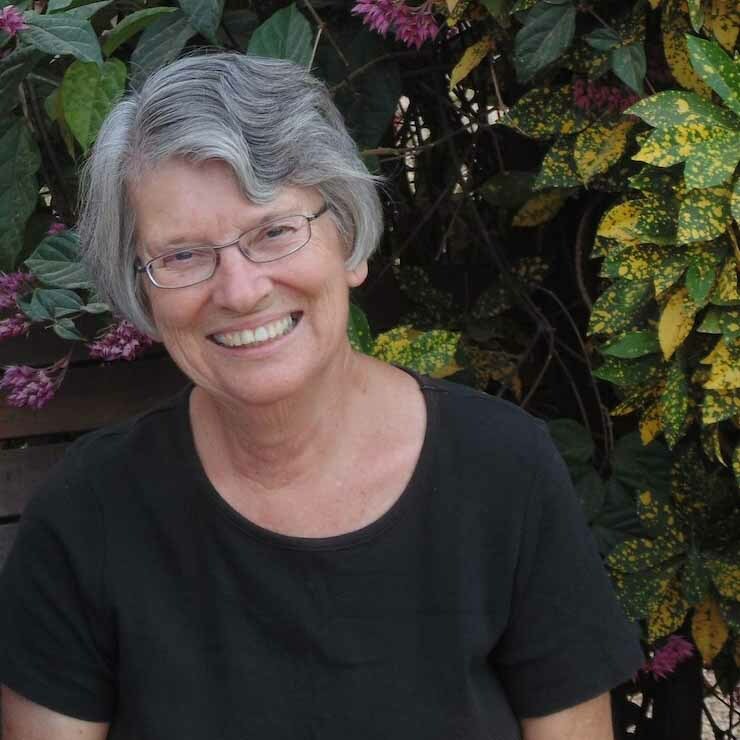 Thank you for your support of Linda Wilk as she serves in West Africa. May God richly bless you!! !